Please scroll down to learn more about our service offerings, as well as the values and principles standing behind each and every project we complete. We typically never leave online reviews (good or bad) but feel like Exterior Crew deserves extra recognition for their detail, workmanship, communication, and overall ease with which our project went from beginning to end. We understand the importance of your project timeline, working safely to efficiently deliver our siding installation services for your home or building on schedule and as planned. You can expect our crews to arrive on time each morning, ready to execute the goals and vision for your project. We make every attempt to avoid any unwanted delays, if an unforeseen circumstance were to arise, we will notify you immediately to discuss the situation and possible solutions. Ongoing, two-way communication is essential, keeping you informed throughout the entire installation process. We will address all your needs, responding quickly and efficiently via text, phone and/or email – whatever is easiest for you. 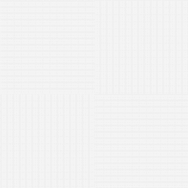 Our goal is to eliminate any hassles or confusion, providing accurate, up to date information about your project scope and costs – from start to finish. If any unforeseen issues arise, your Exterior Crew project manager will immediately alert you to begin discussing the appropriate solution. Responsibility and respect are two fundamental aspects of our installation crew training, fostering an attentive, courteous and safe work environment for each and every project. This includes our commitment to carefully follow your detailed scope of work and delivery schedule, while providing your project with superior installation quality. We stand behind all of our work, offering a completely transferable, 5-year, craftsmanship warranty, and our guarantee to address all product and/or service related issues promptly. A highly skilled installation team, led by your Exterior Crew project manager is available to answer any questions you may have. Our proven insights and 15 years of experience, allow us to craft the best siding solution for any project, while offering superior customer service to every client. Let us place your mind at ease, allowing you to enjoy both the process and the beauty of your finished product. From new siding construction to renovation or replacement, our goal is to keep your property safe and secure. Every installation is handled with care, a core value we are unwilling to compromise. Why Exterior Crew completes training every year with the Washington State Department of Labor and Industries ensuring the safety of residents, their living environments and other project trades. This includes keeping all work areas free of sharp objects, unstable scaffolding and other dangerous hazards during the siding process. We understand your project matters, which is why we value the trust you grant us when partnering on a siding installation. Building upon that trust, we provide respectable, expertly trained and skilled work crews, who are team players and will work seamlessly alongside other trades to accomplish your project goals. Our work reflects our values and a sincere commitment to delivering a superior siding experience – one you can trust and enjoy for years to come. Exterior Crew was founded in 2006, as a local, Seattle-based, family owned and operated, siding installation company, specializing in premium craftsmanship with expertly trained crews who provide superior siding solutions to achieve our customer’s goals. We are earning our reputation for being a trusted siding specialist one project at a time, achieving those goals with superior quality and on-time delivery. Our growth is largely fueled by satisfied customers, sharing their positive siding experiences with others via referrals and online reviews. We maintain the belief, that when caring for our customers and crews, we create our best work for you. That’s our purpose and our future. 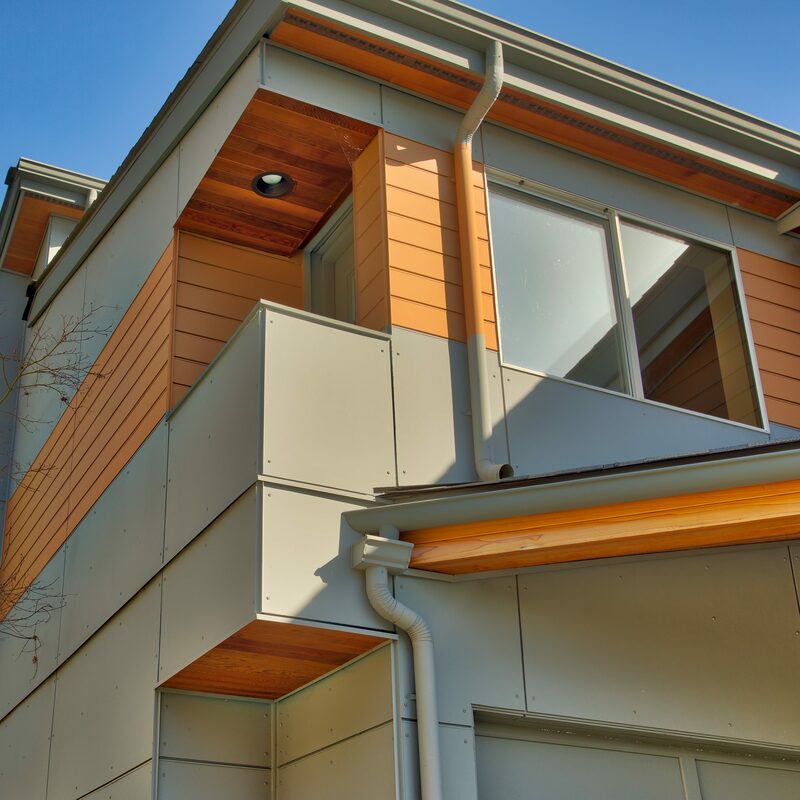 As the founder of Exterior Crew in 2006, my primary goal was a simple one, to protect homes, buildings and structures from exterior deficiencies by providing superior siding installation services to Seattle and the Eastside area. By being a primary installer for the first five years, this experience allowed me to see firsthand, the importance of selecting premium materials, while learning the “right” tools to use and gaining the necessary skills and knowledge required to complete installations with a high level of quality. It has been over 10 years since I launched Exterior Crew and our company has experienced sizable growth in both our service offerings and abilities, but we have not lost sight of the same principles upon which I founded our company, protecting homes, buildings and structures from exterior deficiencies for years to come, a goal that remains true to this day. I joined the Exterior Crew team in 2010, to manage office operations and streamline our communication processes, to better accommodate project needs, while strengthening our overall customer service. My previous construction management experience, contributed the skills necessary to design and implement a proven proposal system, facilitating more effective communication of project scope, while ensuring installation crews achieve customer goals with a high level of quality and craftsmanship.